I’ve found the best way to teach kids about God’s love to encourage kids to create a daily quiet time habit where they learn how to grow close to God each day through Bible study. Let me introduce you to a simple way to teach your kids to how to study the Bible using a simple, step-by-step Bible study method–that includes Bible verses about love! 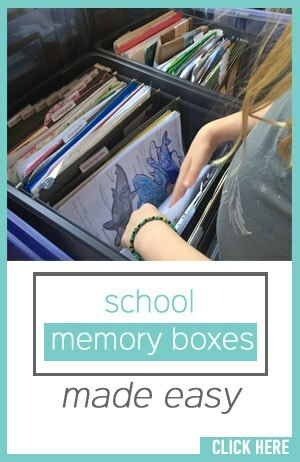 It’s a wonderful way to encourage a daily quiet time habit for kids! When we want to teach kids about God’s love, why not start with the Bible? Here are just a few verses that say “God is love” to our kids. Go here if you want to read more Bible verses about God’s love. You and I know that it takes a lifetime to learn about God’s love. Yes, we must teach our kids about God’s love at an early age, but we also must show them practical ways to access God’s love through every stage of their lives. 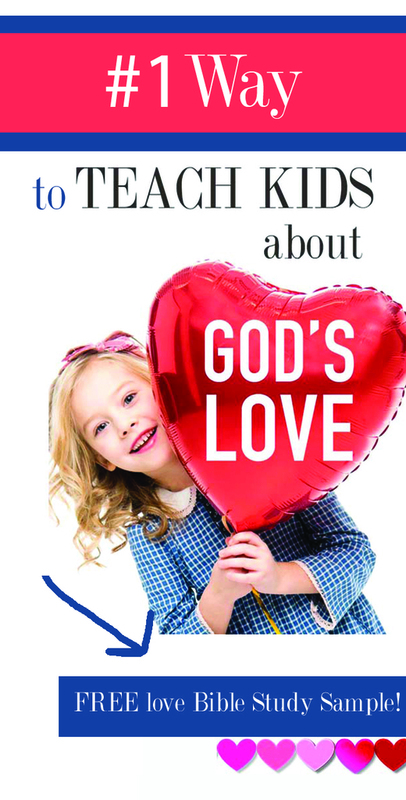 How can we teach kids the important skill of how to continually discover more about God’s love? Let’s talk about that next. One of the best ways is to teach kids how to connect with God is through a daily Bible time. I created the 5Rs Bible Study™ Method for my own kids, and now I want to help you introduce it to your kids too so they can know about God’s love! Learn more about the 5Rs Bible Study™ Method here. How Does the Be Loved 5Rs Bible Study™ Journal Help My Kids Learn About God’s Love? 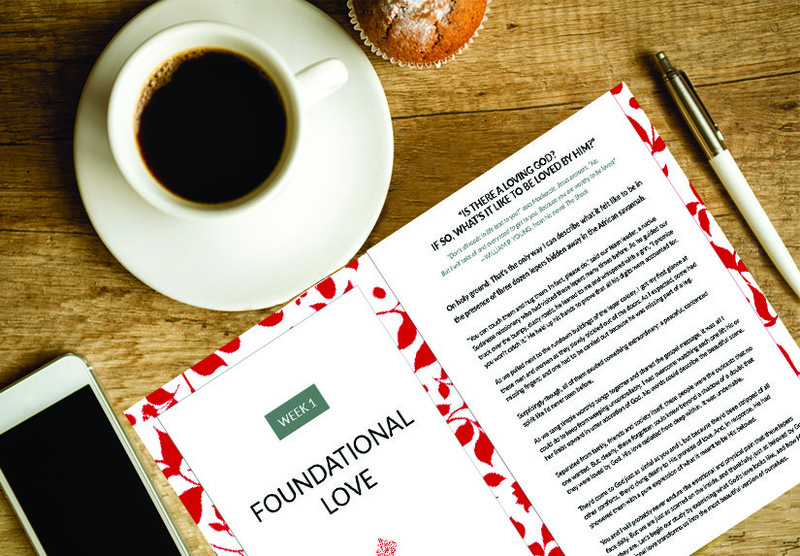 I wrote the Be Loved 5Rs Bible Study™ Journal so that moms like you and I could teach our kids to HOW to study God’s word while also learning deep insights about God’s love. How Does the Be Loved 5Rs Bible Study Journal Help My Kids Develop a Bible Time Habit? 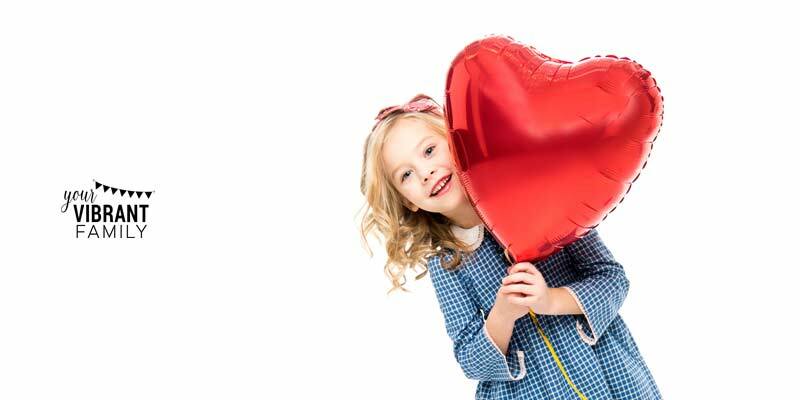 Each week for six weeks your child will study a specific topic about love using three powerful strategies. The devotional shares a story and introduces the week’s topic (one of the questions about love) in an engaging way. 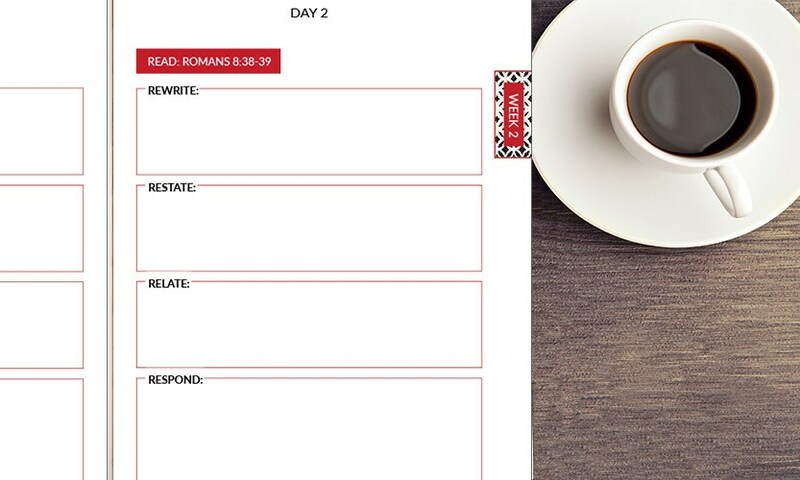 2) Day 1-5: Analyze and apply five love Bible verses (one scripture a day) using the simple-yet-powerful 5Rs Bible Study™ Method. Each week on Days 1 to 5 of the study, your kids will use the 5Rs Bible Study™ Method to apply that day’s Bible verse about love to their lives. The 5Rs Bible Study™ Method is designed to be an easy, step-by-step tool to help anyone understand and apply a Bible verse to their lives in under 10 minutes a day. It’s such a wonderful way to teach kids to not only understand the Bible but to make scriptural truth real in their lives! Then at the end of each week (in the “Reflect” section) there are tons of great discussion questions and journal prompts so that your kids can delve even deeper into the topic of God’s love! 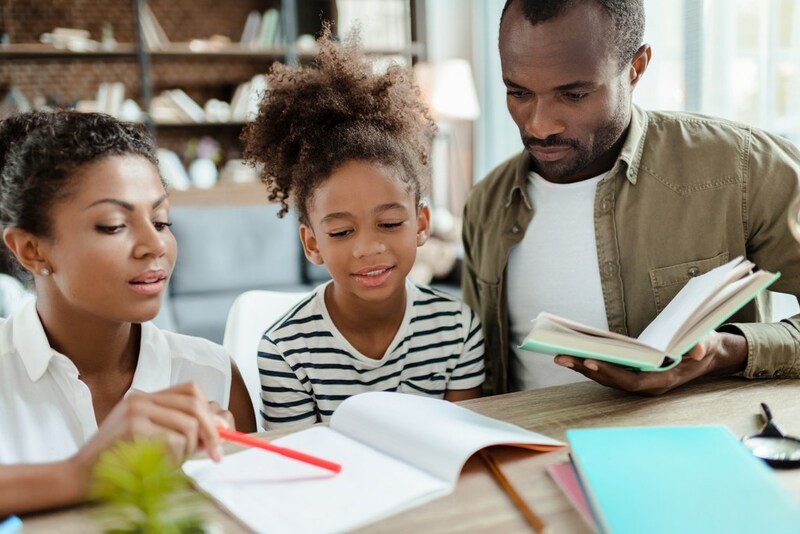 TIP: Many parents encourage their children to complete the 5Rs Bible Study lessons independently throughout the week, and then on Saturday or Sunday they use the questions in the “Reflect” section to spark discussion with their kids about that week’s topic. It’s a great way to learn about God’s love as a family! Still not sure if the Be Loved 5Rs Bible Study™ Journal will work for your kids? Want to let your kids try the 5Rs Bible Study Method (and the Be Loved study itself)? I’m happy to let you try the first week of this Bible study journal–for free! 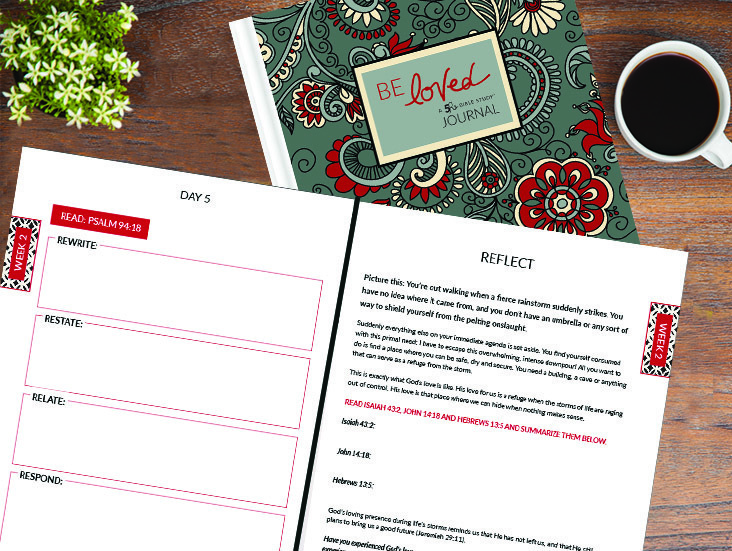 Download this FREE sample of the Be Loved 5Rs Bible Study™ Journal. It’s such a fantastic way to teach your kids about God’s love and to help them learn how to build a Bible study habit!